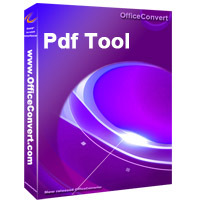 merge PDF files by simply few clicks. our FAQ) to merge your PDF files for meeting your special merge needs. Custom to modify the range of merger. Provide the most advanced custom merge formula for satisfying your special merge needs.